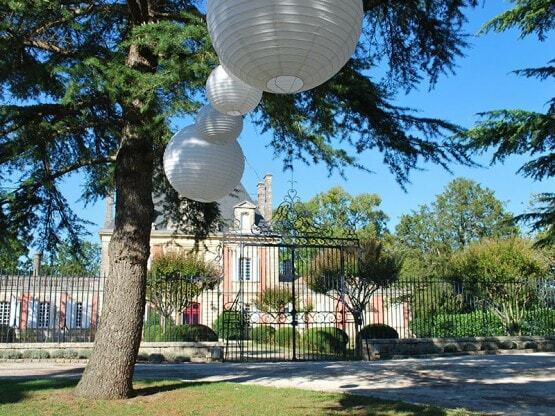 At the very gates of the Médoc area, Château Saint Ahon will welcome you warmly in a delightful setting. 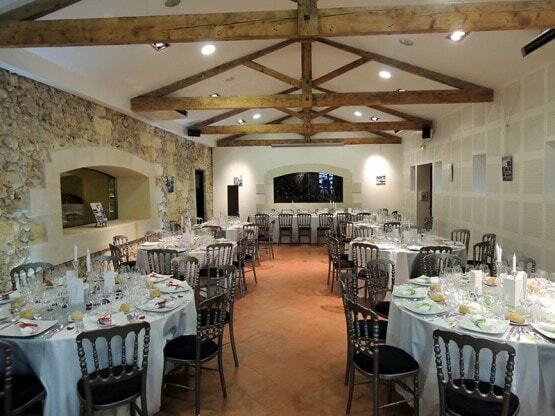 The reception room was recently renovated to enhance its exposed stones and rustic structure. 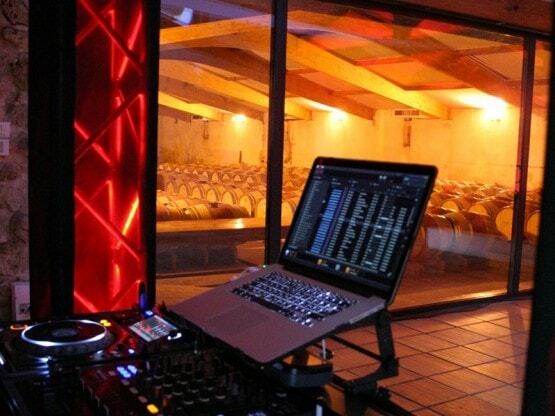 It is 145 m² and adjoins the barrels cellar. 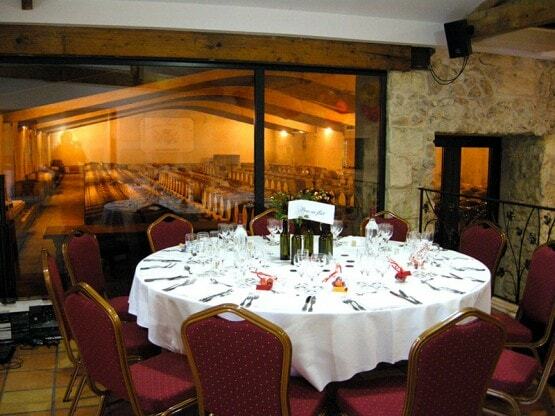 Château Saint Ahon can host up to 90 seated people (banquet) or 120 standing (cocktail), for any personal or professional occasion, daytime as well as night-time. Furniture (tables and chairs) are available for use. The room includes an area dedicated to catering. 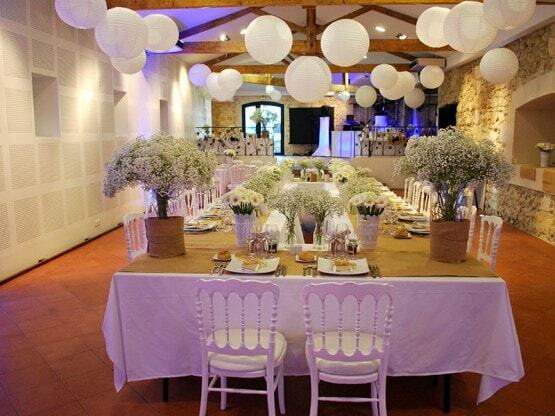 We propose our guests a list of caterers we are used to working with. 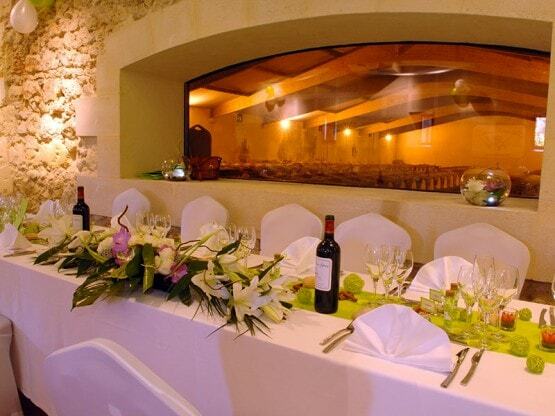 The reception room of the Château Saint Ahon received the Best of Wine Tourism in the category “Wine Tourism services”. 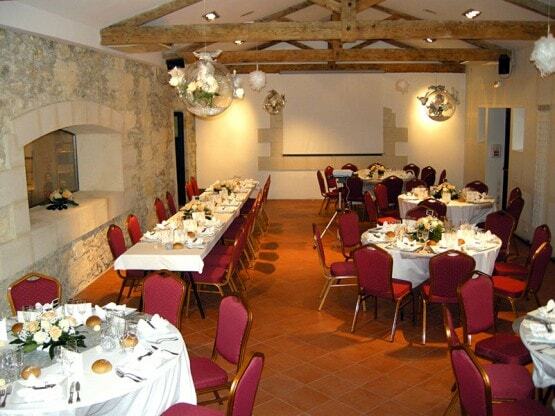 Rental of the room with its furniture (tables and chairs) and its equipment (screen and video projector). You can choose the catering. We ask you to buy a minimum of one bottle of our production for 4 adults; If you choose another wine, a corkage of 4€/pers. will be applied. The Dj must be chosen from the list we provided. Renting all-inclusive: the room, the furniture, the tableware, a caterer for cocktail and dinner with different menus to choose from, a night bar. The Alliance formula is reserved to groups of at least 50 people. 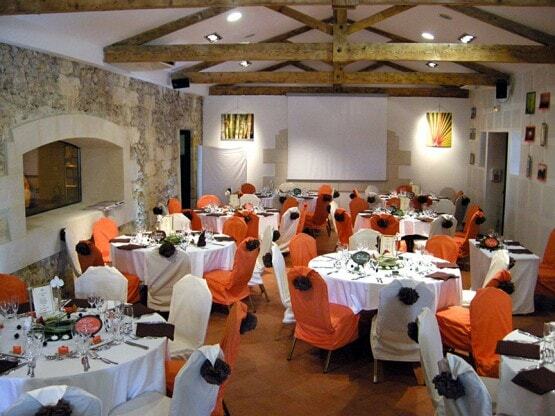 These prices include the rental of the room, the furniture and equipment and cleaning after the reception. 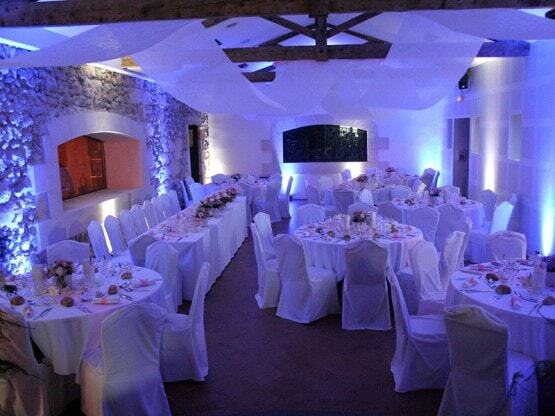 We leave you the room available to make your decoration the eve of the rent from 1.30 pm to 7 pm. 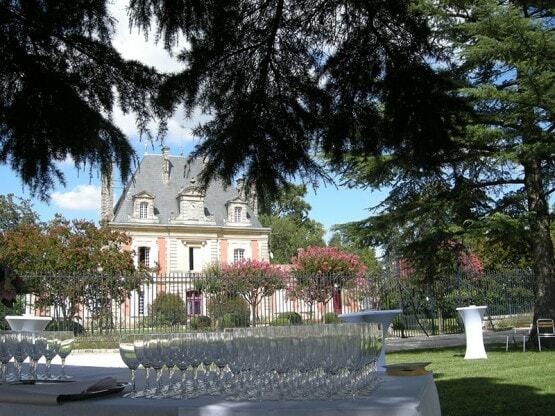 Château Saint Ahon a ajouté 4 photos — avec Villacreces Traiteur organisateur de réceptions et Djyans Debordeaux. Vous trouverez ici les photos des divers mariages ayant eu lieu durant l'année 2019. Château Saint Ahon est à Château Saint Ahon. Nous vous accueillons toute l'année pour vos réceptions privée ou professionnelle. � 06 & 07 Avril / 10h - 18h : Portes Ouvertes en Médoc. Samedi 16 Février de 09h à 14h dans notre salle de réception. Vous allez nous dire ; "Qu'est-ce que je vais bien pouvoir y faire ? " 🔜 un brunch d'accueil et vos 2 soins au choix pour 55€.